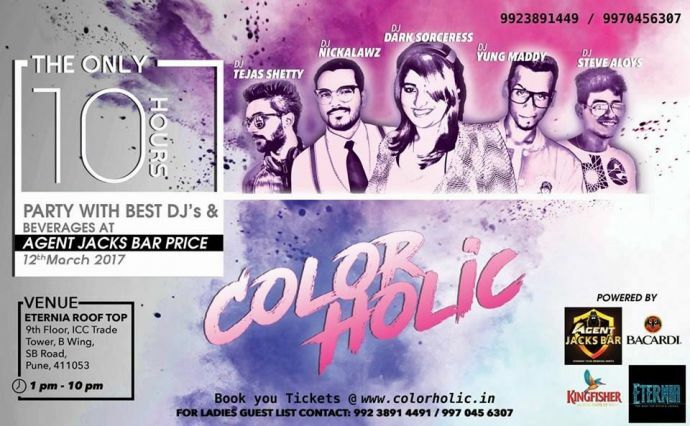 Reacho has compiled a list of some of the best events in Pune, which you should attend this Holi weekend. It's that time of the year, yet again! The period when colors grace the Indian skies and tunes of Rang Barse start trending all over again. Every city, every state has its unique style to celebrate Holi and Pune is no exception. 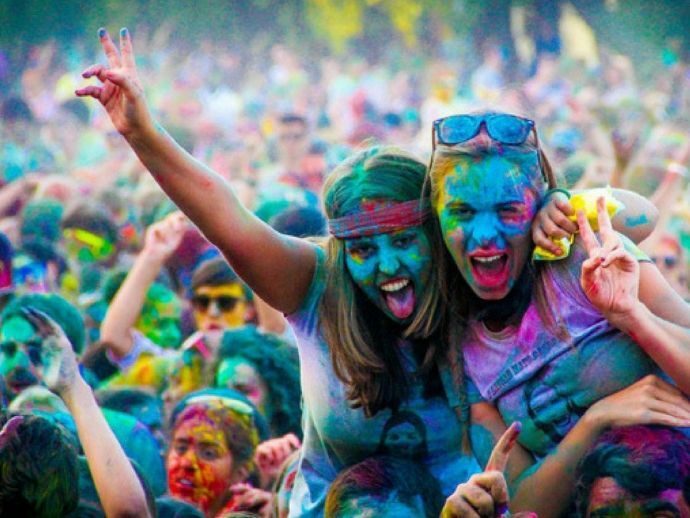 Pune celebrates Holi with frolic every year. 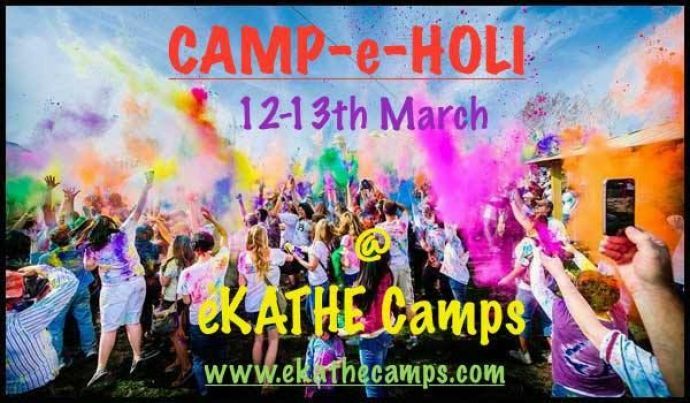 Like always, this year too Pune will host some great Holi events. Reacho has compiled a list of some of the hot events happening this year! This event is happening in Lonavala. They have night camping and special Holi food in store for you. The celebrations here will go on for two days, and it’ll be a great place to be at. Find more details here. This is gonna happen at the ICC Towers on SB Road. It’s gonna be a long 10-hours’ party on Sunday, the 12th. For tickets, log in here. With Indie folk and electronic, this is one hot event happening at the Westin Lawns on 12th and 13th of March. You could get your tickets here. DJ Aqeel is all set to make your Holi even better. Groove to his tunes on the 13th of March. To get the best DJ be a part of your Holi celebrations, log on here! This even will have Hindi, English and Marathi music at Khedshivapur. It’s not a high possibility at other events, right? And it’s got rain dance and pool party too! Quite a reason to be here, right? Get you tickets for this event, here! The very hot IPL DJ, DJ Paroma is gonna set the floor on fire at Holicious. DJ Agnel is also gonna be there. Plus, they have a kids zone too. For more details, check here. Reacho wishes everyone a very happy and safe Holi!